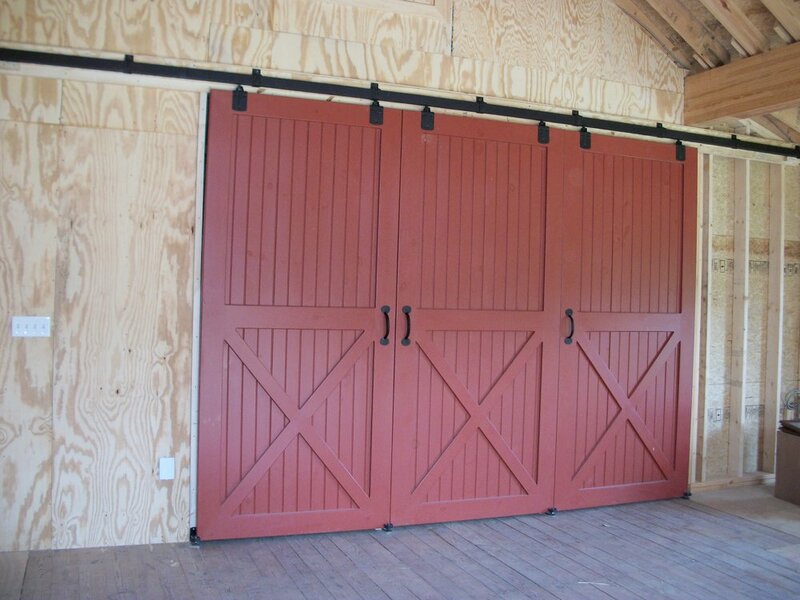 Sliding doors have been used on barns, garages and interior spaces for generations; it truly is a time tested door. The practicality, and space saving design of a sliding door makes a great solution for any project. They're functional and affordable. Our handcrafted custom sliding doors come in a variety of sizes and materials. There are many hardware options for sliding doors that make each door different. Our experienced craftsmen will help design the perfect sliding door for you.